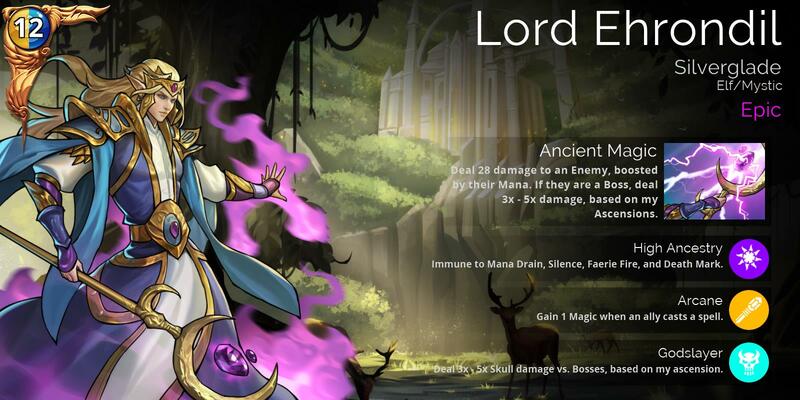 Lord Ehrondil will be available in the Raid Boss Shop, and will appear in Glory, Gem, Guild, and VIP chests in 3-4 weeks’ time. 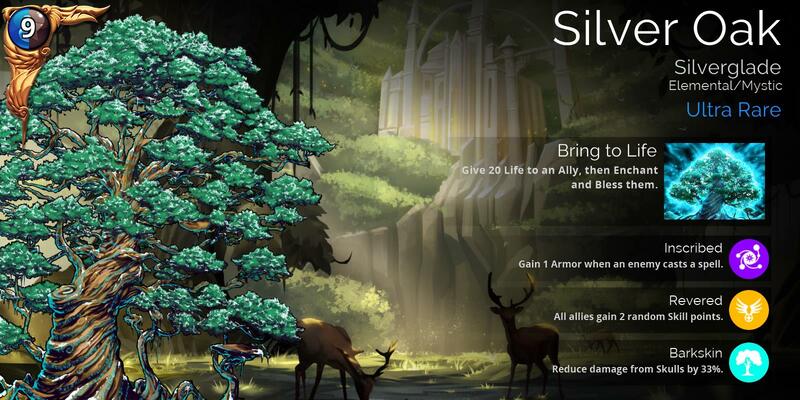 The Silver Oak will be available this week for 300 Glory in the shop as well as in Event Chests, and will appear in Glory, Gem, and Guild chests in 3-4 weeks’ time. 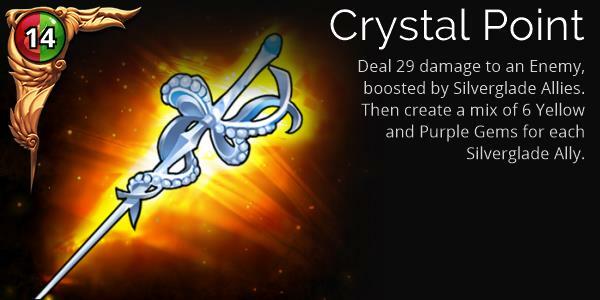 This week it will be available in both the Raid Boss shop, and in the Soulforge. For the next 2 days, the infamous Trickster leaves The Warrens to play tricks on unsuspecting Adventurers in PvP and Explore. Defeating him will earn 1 Gold, meaning that in only a few battles (or maybe 16 million battles, we can’t remember what he told us), Adventurers will earn enough Gold to complete their Guild’s Tasks. I was like… wtf use is 1 gold… then I remembers April Fools… good one. Oh man, I totally fell for that! So no fix for the last hero weapon? We’re putting a fix out shortly. Is available now. Let me know if there’s any issues. I have an issue. It isn’t fixed yet and still turns troops into Toads on every cast. Not April Fools. Actually still happening. Im sure when it comes to this bug, they’ll hop to it. Only once everyone is under amphibious assault. Can we stop getting weapons with “create a mix of X and Y gems for all your Z allies?”. They are boring and pretty useless and seems like every 1-2 week we get another such weapon. Is it game breaking to allow folks to make trophies and do the event at the same time? I traited all my troops so I wouldn’t have to do Explore anymore…I doubt I’m the only one. But if we don’t do the weekly events, it’ll cost us gems in the long run. Unless that’s the actual goal @Sirrian. For us to skip these weekly events because we get bored with Explore mode…(not even going to touch on treasure map events). No reason at all they can’t make all these events pvp AND explore. I’m enjoying this weeks Raid troop. My team is a little too slow for my liking though. I wish Silverglade had better Mana producers. I absolutely resent Queen Aurora and do not trust her cast. So of course, I have 9 of her now.